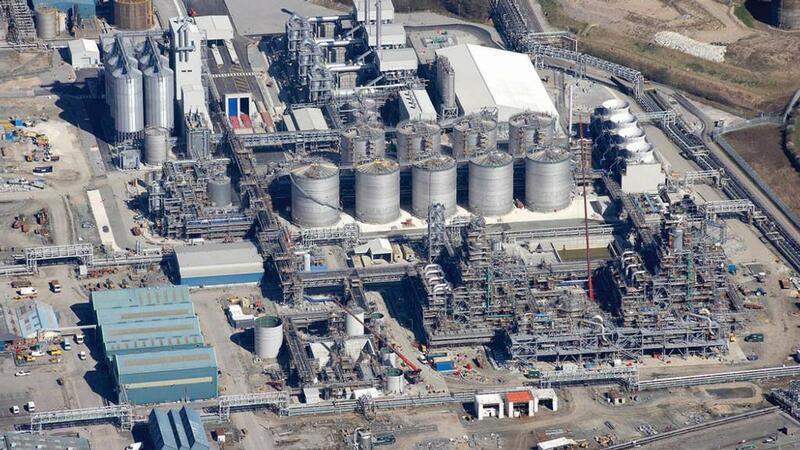 Announcement of the closure of the Hull-based Vivergo bioethanol plant at the end of September makes the UK more likely to have to export wheat from harvest 2019 and ups the Brexit risk slightly, according to Jack Watts, NFU chief advisor for combinable crops. Although wheat prices have been higher recently, it is the Government’s failure to roll out E10 fuel, which has a higher bioethanol blending ratio than petrol currently on sale, that has been the main factor in its closure, according to Mr Watts. “It would have been a real lifeline to the plant. A plant of that scale isn’t going to be deterred by a short term fluctuation in raw material prices. The CropEnergies Group is one of the leading European manufacturers of sustainably produced bioethanol for the fuel sector. Both Ensus and Vivergo produce ethanol and both are having to compete with world ethanol prices, which is a concern, says Mr Askew. “Cars made after the year 2000 are fine with E10. It has lots of benefits for the plants, farms, the wider economy and Paris Agreement on clean air. It is simply a matter of the Government acting on that but it did not come quickly enough for Vivergo. On 20 July, the Department for Transport launched a consultation on whether and how it should introduce E10 fuel to the UK market. It ends on September 16.